May is here and we’re ready with suggestions of events and activities to enjoy with family and friends! No doubt about it, podcasting is becoming more and more popular and diverse. That’s why the Transistor team is inviting you to come hang out with them at the second edition of their digital radio festival! Rich programming, a wide range of guests, interesting discoveries, and the return of the wrestling gala in Old Hull—don’t miss this podcasting extravaganza! Donations always appreciated. | Tickets required for the wrestling gala. Once again this year, colourful tulips will brighten the month of May in Canada’s Capital Region! From May 11–21, grab your camera and go for a stroll through one of the Canadian Tulip Festival’s four official sites. Under the theme “A World of Tulips,” this year’s event features 1,000 artists and more than 100 family activities. Free, but some activities require a ticket. Do you like discovering Quebec products and crafts? If so, the Etsy Outaouais Spring Market is for you! On May 25 and 26, visit The British Hotel and meet Quebec artisans. You’ll surely fall in love with one (or more!) of the products on display! For the foodies of this world, this event is the stuff of dreams! From May 18 to 20, come discover and sample products and dishes developed by the greatest culinary artisans in the Outaouais. Chefs, bakers, pastry chefs, master brewers, sommeliers and farmers will gather on the Zibi site to create a real gourmet feast! Free admission on Friday, May 18 from noon to 4 p.m.
On May 26 and 27, Canada’s biggest marathon weekend celebrates its 43rd birthday. Whether you’re a spectator, professional or amateur runner, or young family looking for a challenge, this event is for you! The event includes a half-marathon, 10K and 5K races, a 2K family race, and a 1.2K Kids Marathon. Golfers have been eagerly awaiting this moment for months! 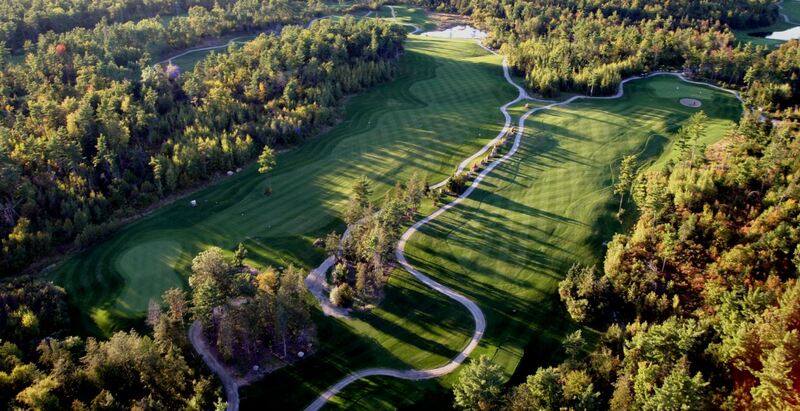 Time to dust off those woods and irons and head for the fairway of your favourite golf course. 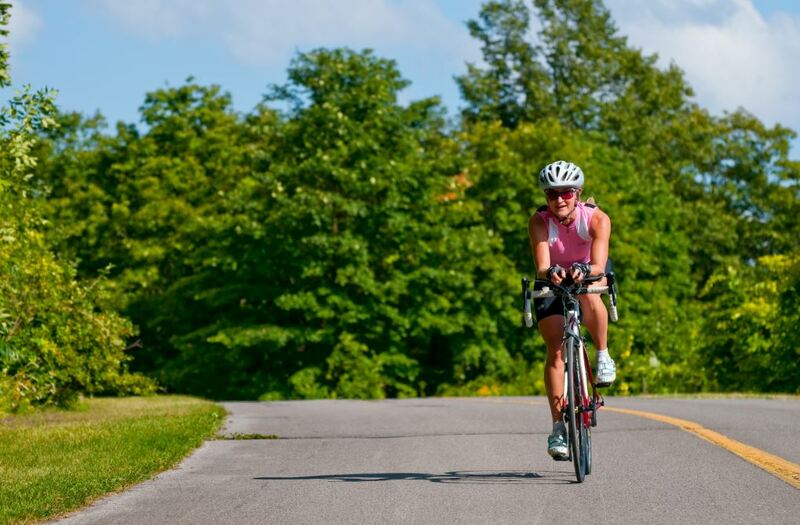 May is bicycle month in Quebec, and the Outaouais is one of the best regions to go biking! With 800 km of level or winding trails, the Outaouais is a real paradise for professional, amateur and adventurous cyclists. NOKIA Sunday Bikedays, perfect for young families. Cycling trail from Plaisance to Thurso, perfect for a leisurely ride. Mountain biking at Mont-Sainte-Marie, perfect for thrillseekers. Whether or not you’re adventurous by nature, and no matter whom you go with, you’ll have a ball in the Outaouais’ three aerial parks! 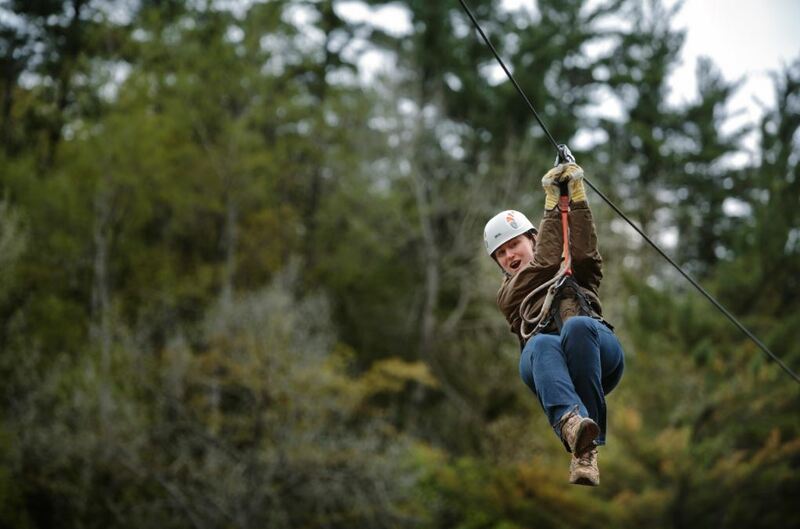 Coulonge Falls Adventure Park offers activities for all skill levels, from beginner to expert, including two new aerial adult obstacle courses, eight zip lines above the canyon, and a 500-metre climbing experience. At Camp Fortune, enjoy the thrill of an aerial course of suspended walkways, rope bridges and net gangways, with a grand finale zip line! At Arbraska Laflèche, try out the zip lines, suspended walkways, swings, net gangways, and lots more adventures, including a GPS rally and cave exploration. You can even soar high above a lake at 45 kph on a giant zip line! 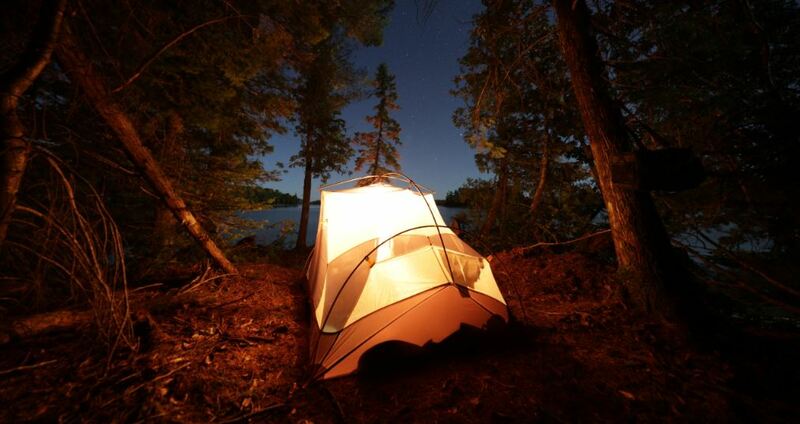 May is the month to load up the car, ditch the cellphone, and head out for adventure in one of the Outaouais’ many campgrounds. Our region is a gigantic playground with thousands of lakes and rivers, dense forests and vast open spaces—just for you! Whatever your style, from family trailer camping to a rustic tent setup to glamping, you’re sure to find your little piece of heaven in the Outaouais. I love to discover the world. I travel to hear it, speak it, sing it, dance it and taste it. I travel to share it! But who says we have to go far away to make incredible discoveries? Together, let's discover the Outaouais!